We are fully qualified, BT trained telephone, broadband and WIFI engineers in Basildon. Telephone Engineer Basildon is here to assist residential and business customers. You will speak with an Engineer directly, any prices disscued are an estimated price. If you have any questions or problems please contact us and we will be happy to answer them. We look forward to hearing from you. 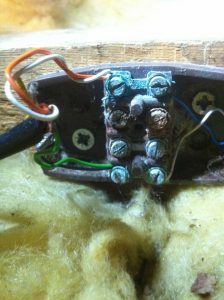 Most broadband faults are due to the internal wiring, faulty filters or the equipment plugged into the telephone socket. At Basildon telephone engineer, we provide the best support for your telecommunications. Helping you when no other telecommunication company can. BT cant help? We can..! Ring for advice, if needed. Unlike the other independant ex BT employees We are industry qualified telecommunication consultants. As a family run business, we do not contract work out. We are not a call centre. All our work is fully guaranteed and we strive to give you the best results possible. to help out with those annoying communication problems. up and running as soon as possible. We can provide the best support for your telecommunications. Residential or commercial clients. We have the solution. Over 20 years of extensive communication experience. Your local Basildon telephone engineer cover major telephone systems. We strive to resolve every fault possible. No need to worry about us having to come back day after day. 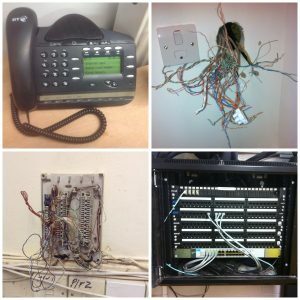 Book yourself an Essex Telephone Engineer today. Your local Telephone Engineer Basildon can! 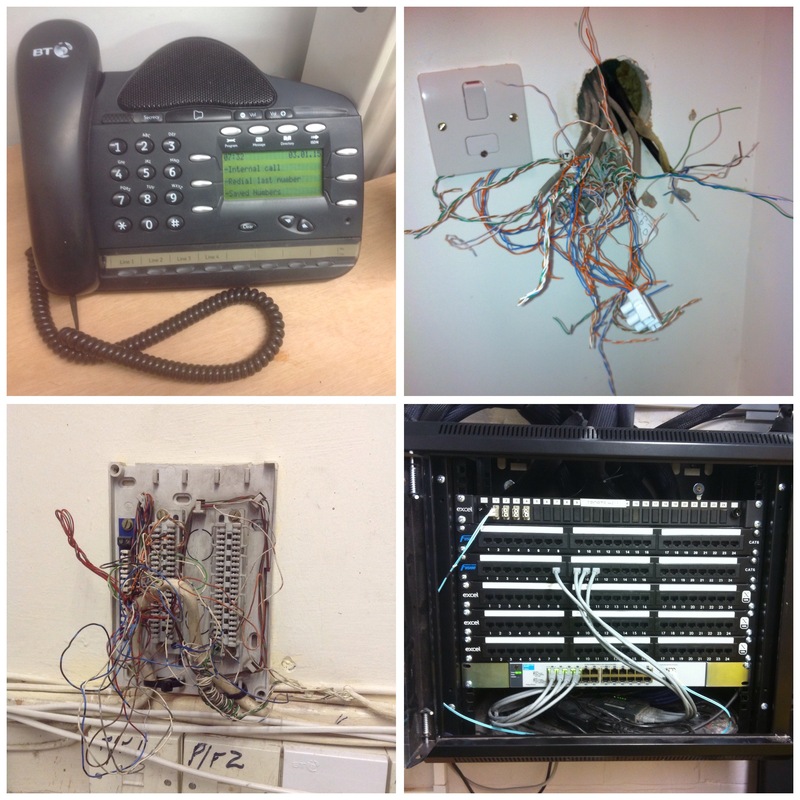 From a single telephone socket shift to a complete school rewire. 25 year manufacturer warranties on certain products. We are your local telephone engineer and proud to a part of Basildon’s trades persons. Don’t threat call Basildon telephone engineer today. We will solve your problem.